New RIB design by Rana Lessonae / Pool Frog ;). 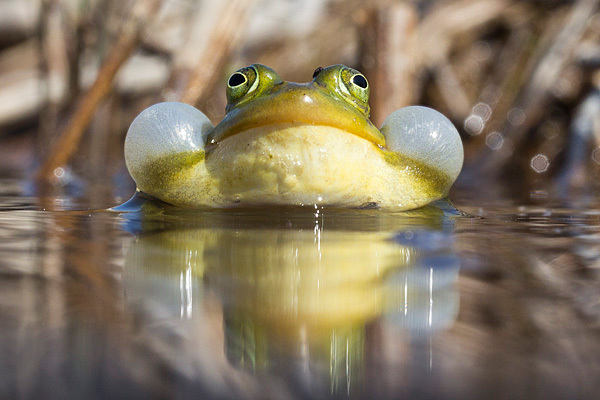 During the breeding season Pool Frog males can generate a loud call by a pair of inflatable pouches both side of the mouth. I found these funny guys during this year's Bloodless Hunt in Silma Nature Reserve.